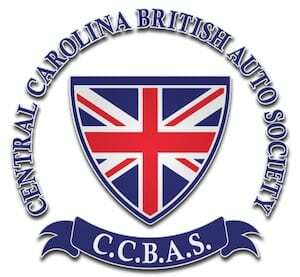 The Panhandle British Car Association is hosting our 27th “Brits on the Bay” British Car Show on April 26th-27th, 2019 in historic Pensacola Florida. This is not a “Concours” show, but a chance for British car lovers to get together, display their cars and have a good time. This year’s featured marque is the Triumph TR6. Friday events include afternoon tours of either the National Museum of Aviation at NAS Pensacola Naval Base or tours of the RADAR facility and control tower at Pensacola International Airport. Join us Friday evening for a Welcome Party at the Museum of Commerce. The show is held at Seville Square on Saturday with Registration/Parking from 8:30 am until 11:30 am. Voting starts at noon and ends at 2:00 pm. The “People’s Choice Award” and Class Awards are determined by the votes of registered show participants. The Awards presentation starts at 3:30 pm. More details are available on our web site: www.pbca1.com.